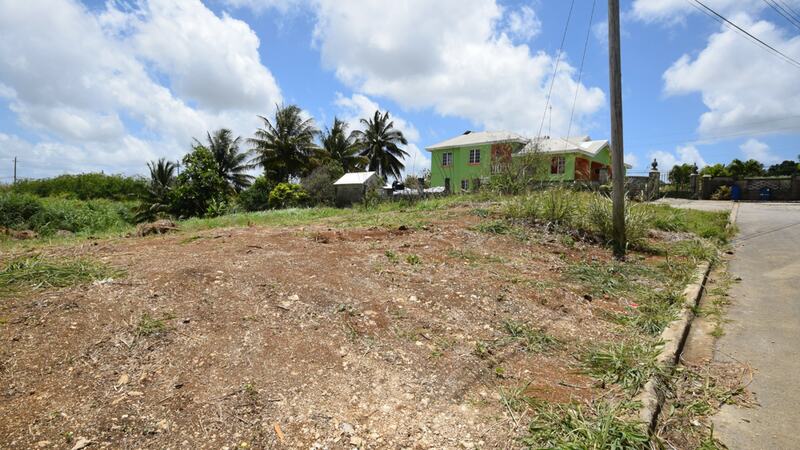 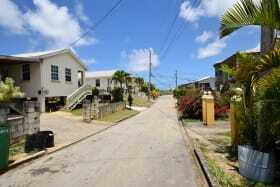 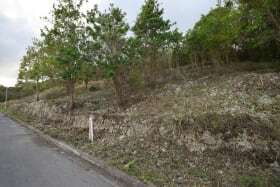 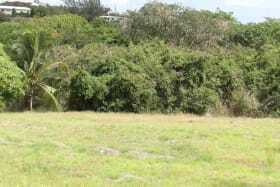 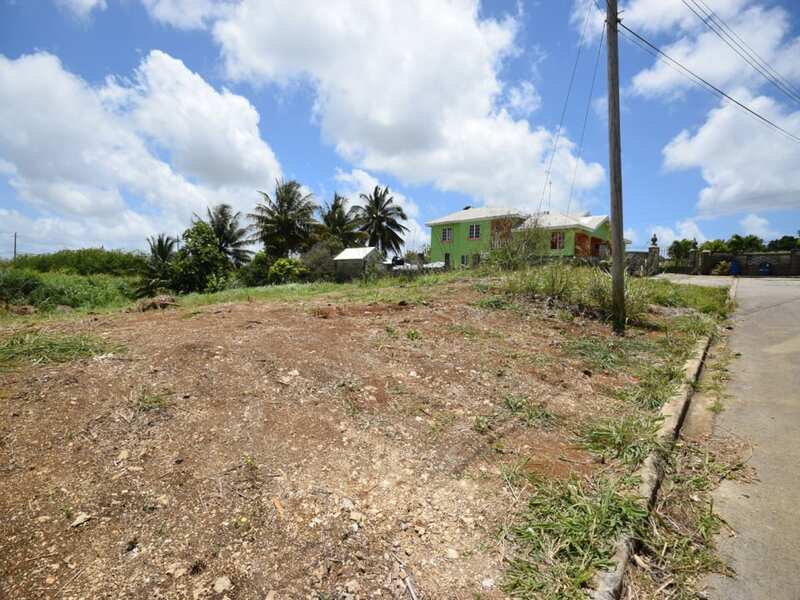 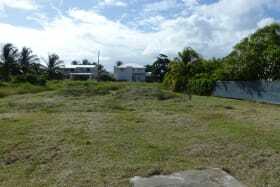 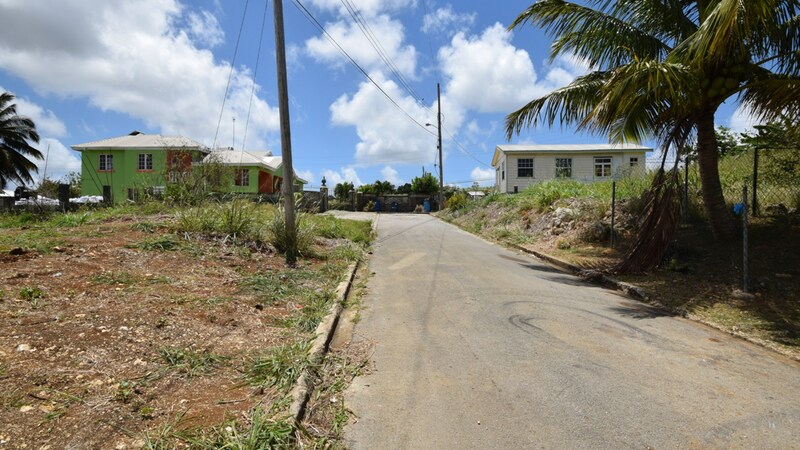 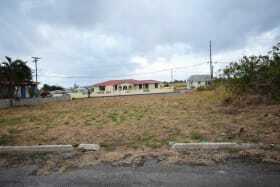 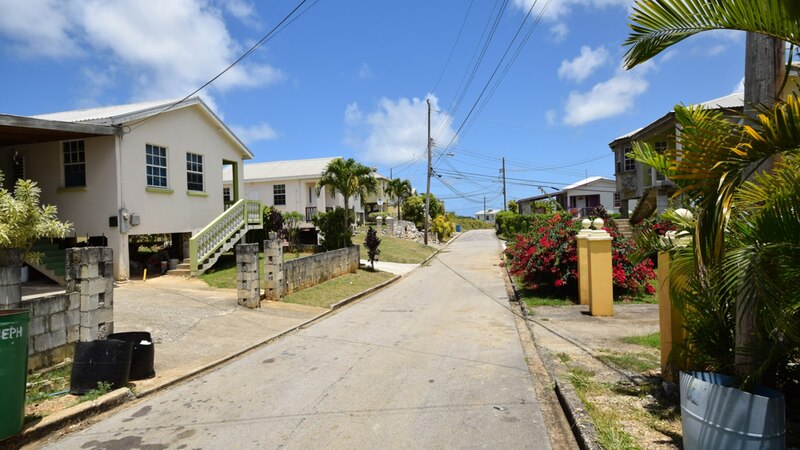 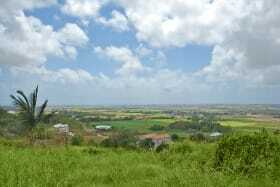 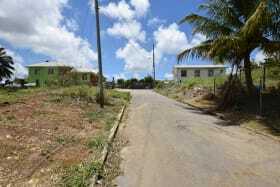 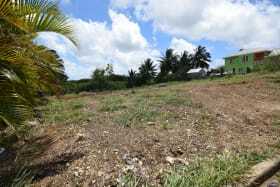 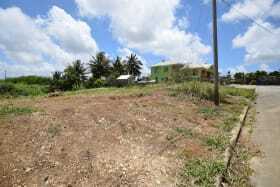 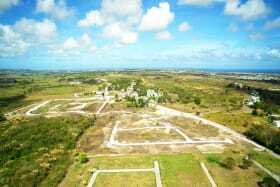 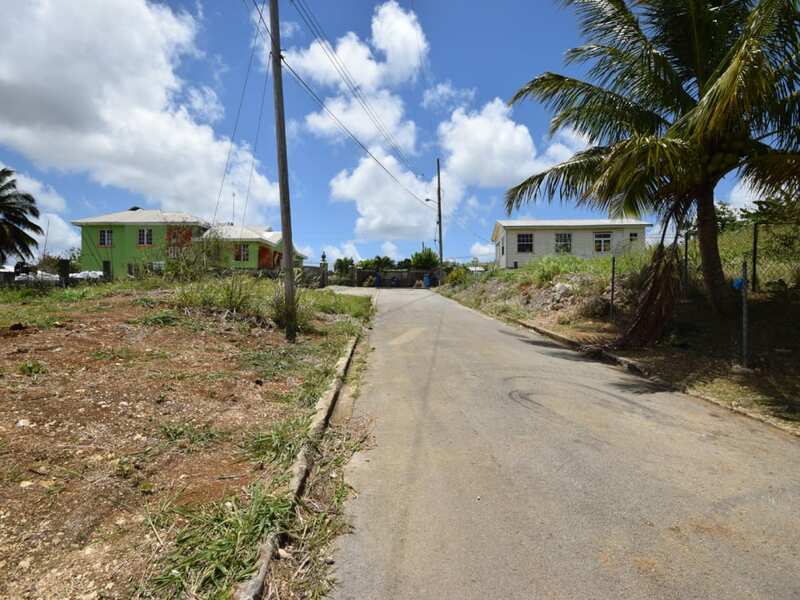 Gently sloping residential lot located in the mature Blackmans community. 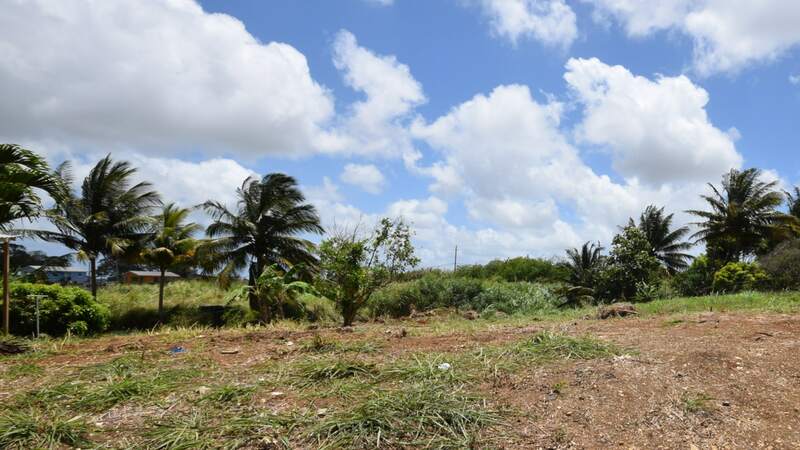 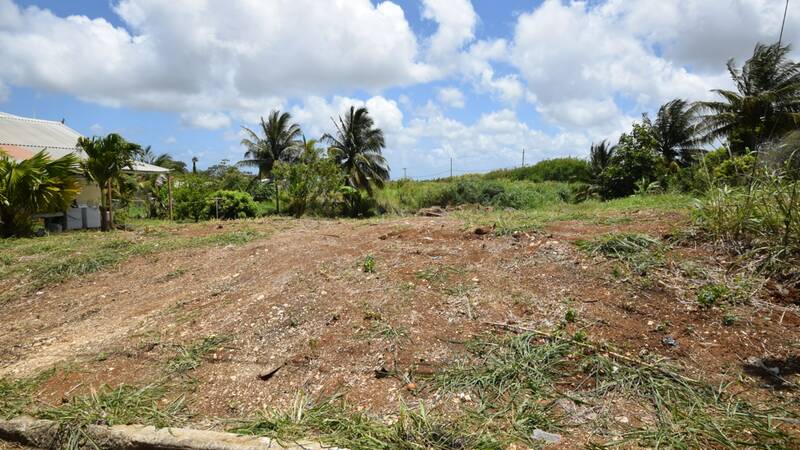 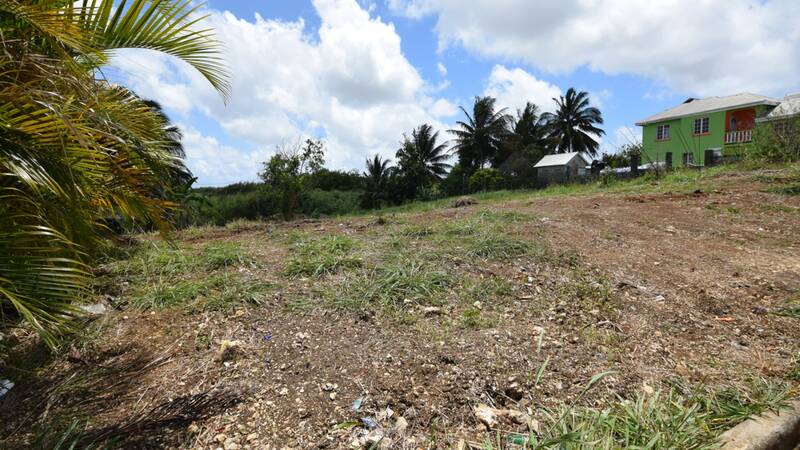 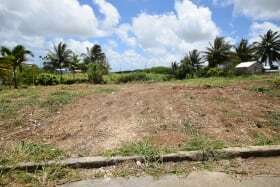 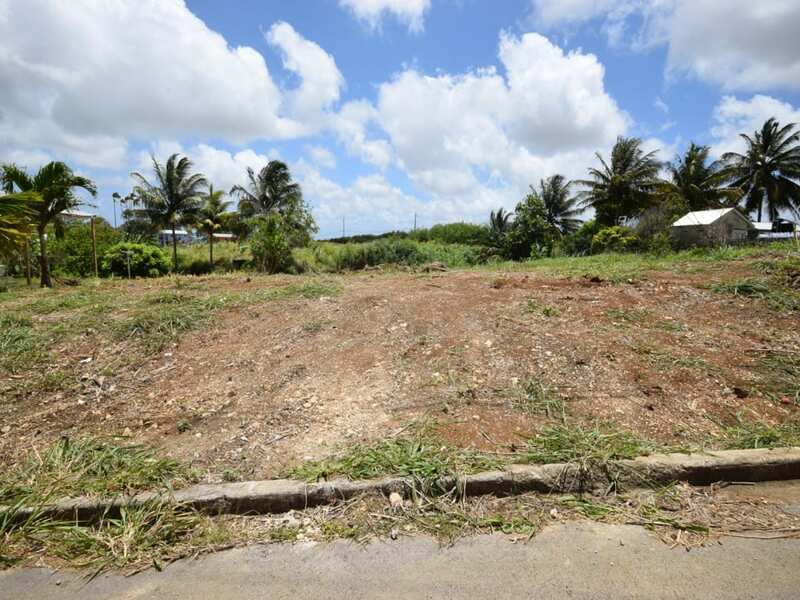 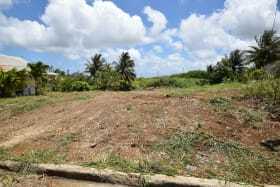 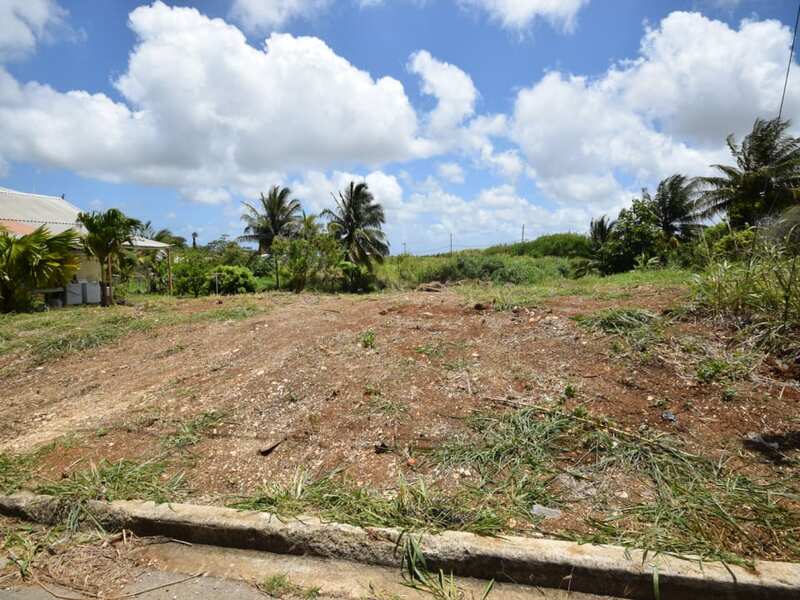 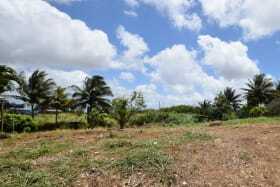 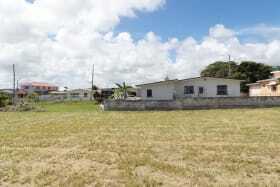 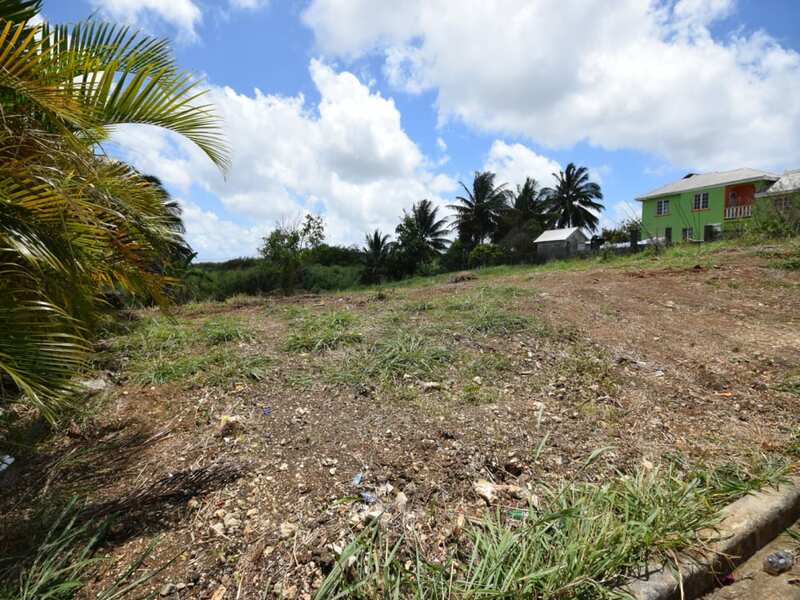 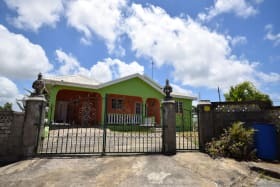 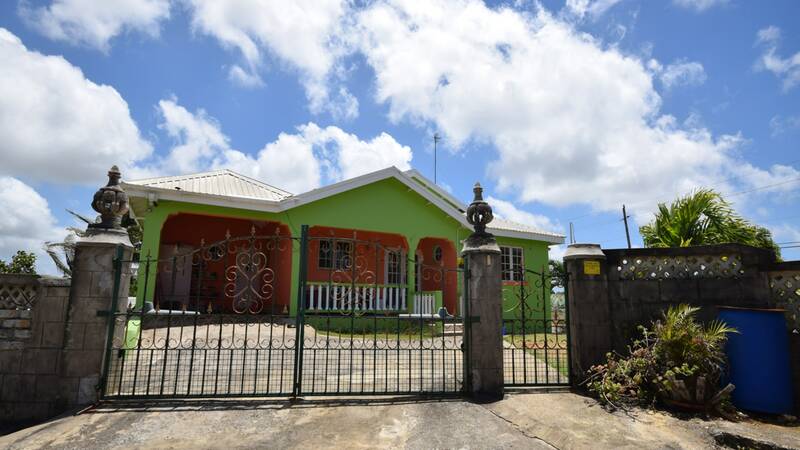 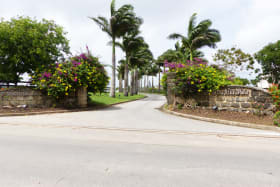 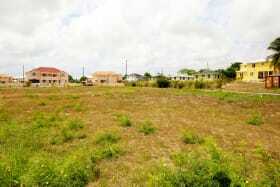 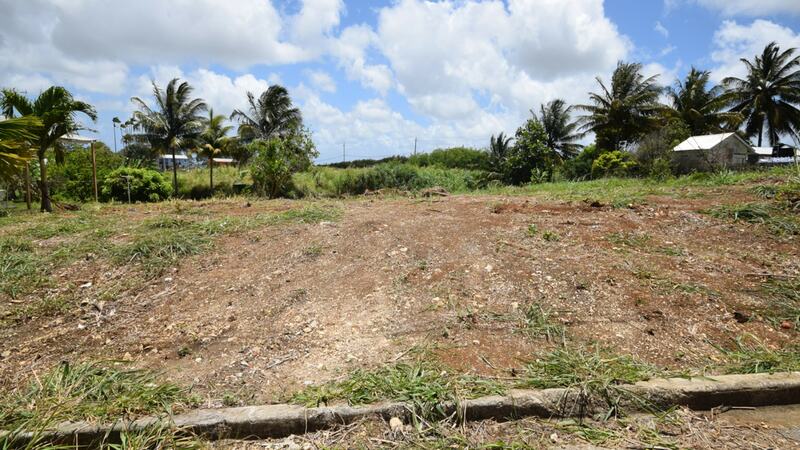 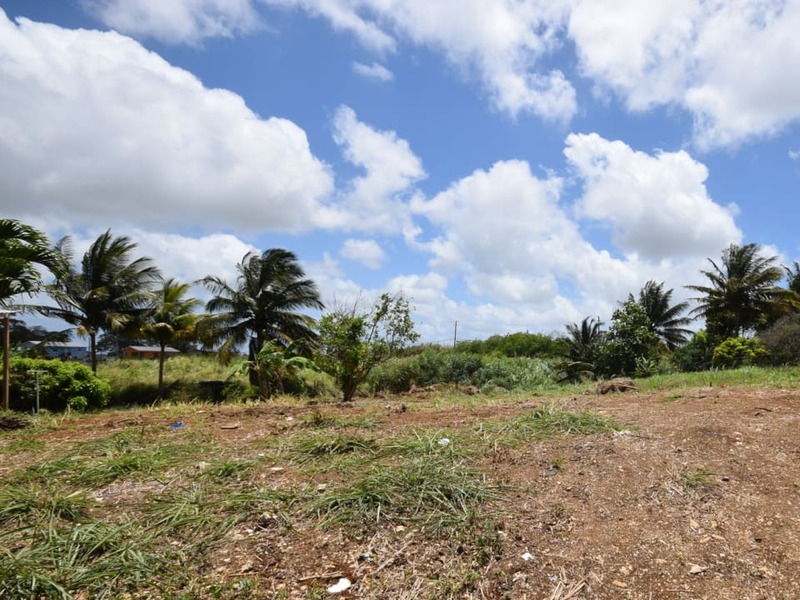 The lot is average size and is situated south of the Erick Holder Complex and St. Joseph Primary School as well as north of Grantley Adams Memorial Secondary School. 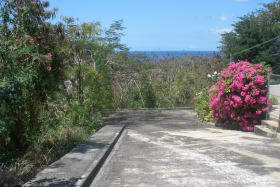 It has easy access to transportationand is approx. 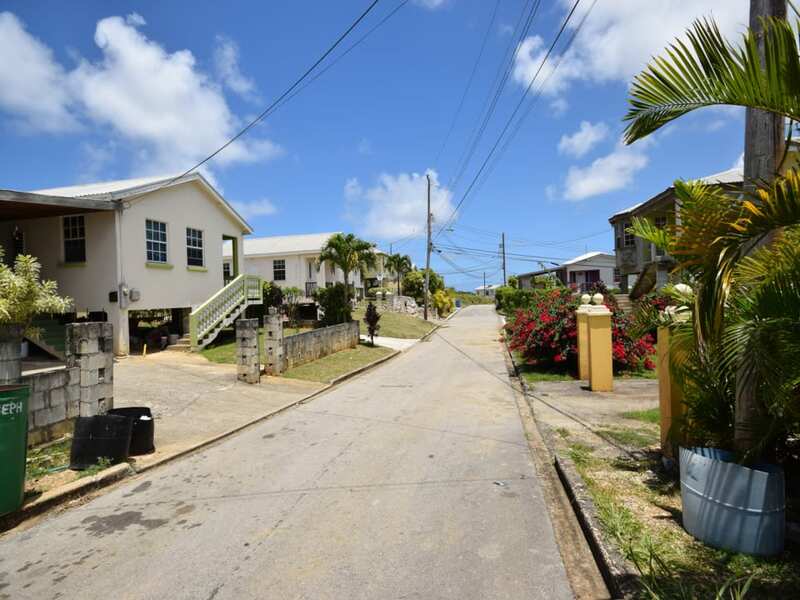 7 miles from the amenities at Six Roads.